Marian Halcombe never believed she’d fall in love, let alone marry. That is, until she meets Theo Camlet. But when Theo’s first wife, who everyone believed to be dead, reappears, Marian’s happy-ever-after might just slip away. 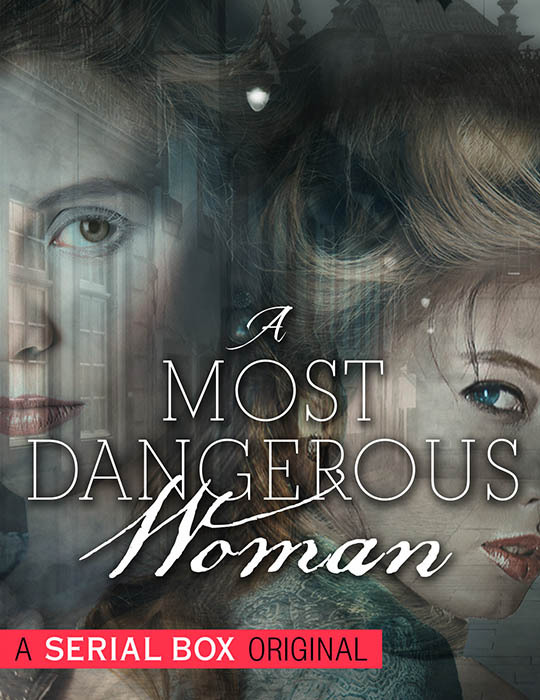 Marian and her brother in law, Walter, must delve into the darkest and most dangerous corners of London to save Theo from accusations of bigamy and murder, as well as the hangman’s noose. A calm, quiet life is left behind when Marian Halcombe meets someone new. Marian’s situation grows more dire as the consequences of Margaret’s reappearance become clear. Theo’s case comes to trial, with an unexpected outcome. An unexpected tragedy is a boon to Marian and Theo, but they suffer a terrible shock when history repeats itself. As the search for Margaret’s murderer continues, everyone is a suspect. Marian and Walter come to a stunning conclusion about Margaret Camlet—a realization that might be the key to Theo’s freedom. New information about Margaret’s faked death gives a glimpse of her real killer. A friendly visit leads to a deadly confrontation—and a break in the case. Nature threatens to get the better of Marian’s intentions, despite her best efforts.